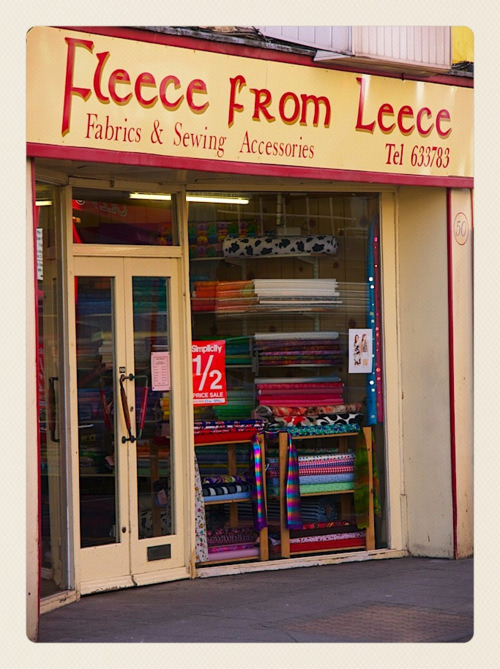 I just love pottering around in the back streets of Weston, there are some lovely little shops which have been there forever and the most brilliant joke and fancy dress shop where I bought big boy a magicians wand for 75p and a big squirty flower for £1! 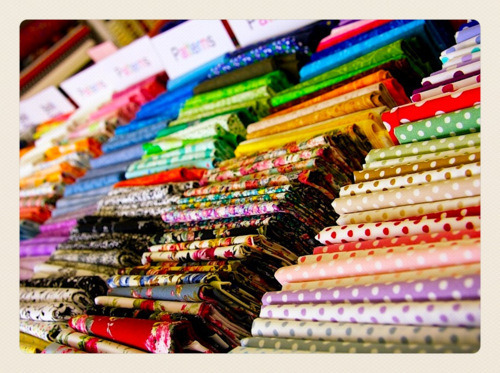 I also love this little shop which sells pre cut squares of fabric for patchwork but are perfect for little tablecloths for play cafes and they make great backgrounds for photographing crafty projects! They are only a pound or two so I got an owl, stripey, spotty and rocket one!